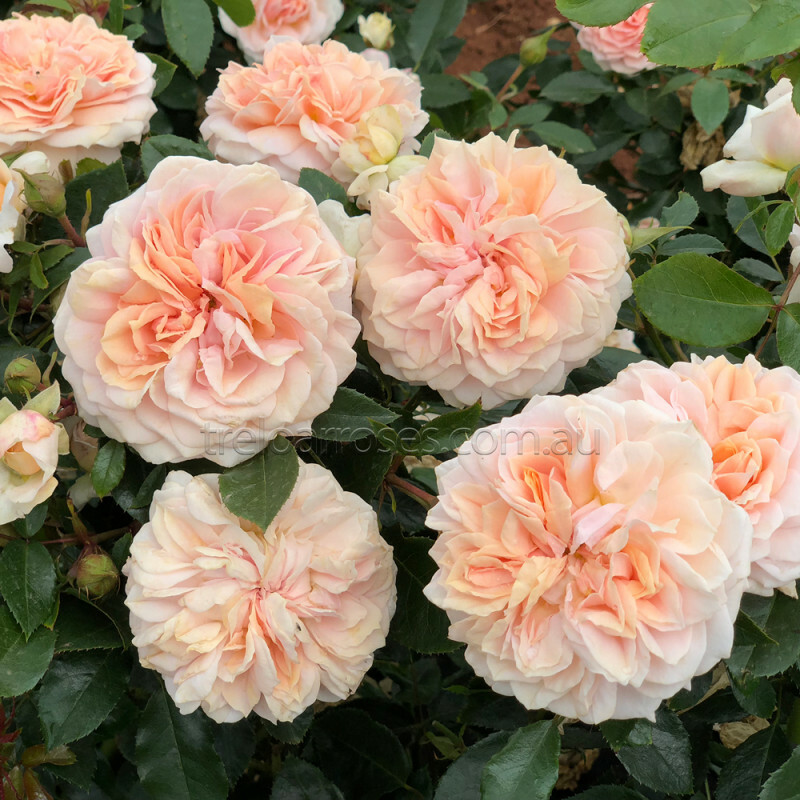 (Korfloci01) - Europe’s Rose of the Year in 2011. 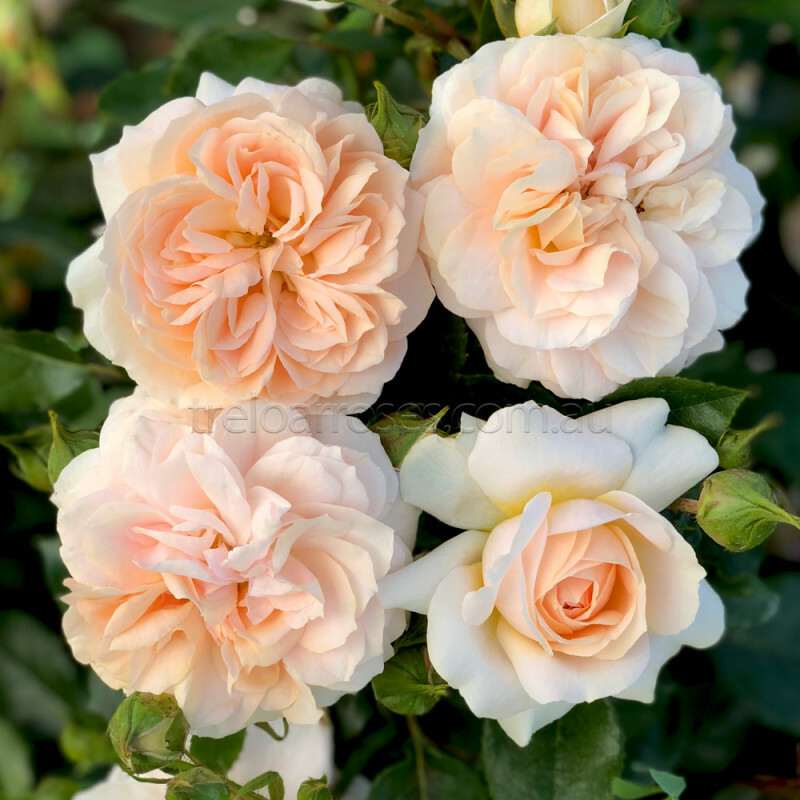 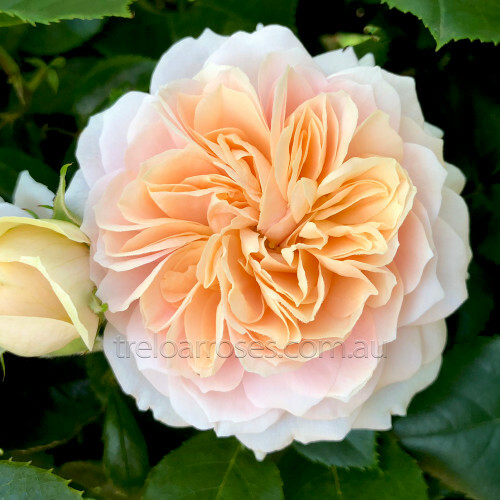 Full blooms in a mix of soft apricot and pink with a delicate fragrance cover this attractive compact bush framed by dark leaves. Extremly healthy and easy care this delightful bush is ideal for small gardens, pots or borders. International awards of Gold and Silver medals include an ADR in 2009. A lovely plant that is highly recommended. (Korfloci01) - Europe’s Rose of the Year in 2011. 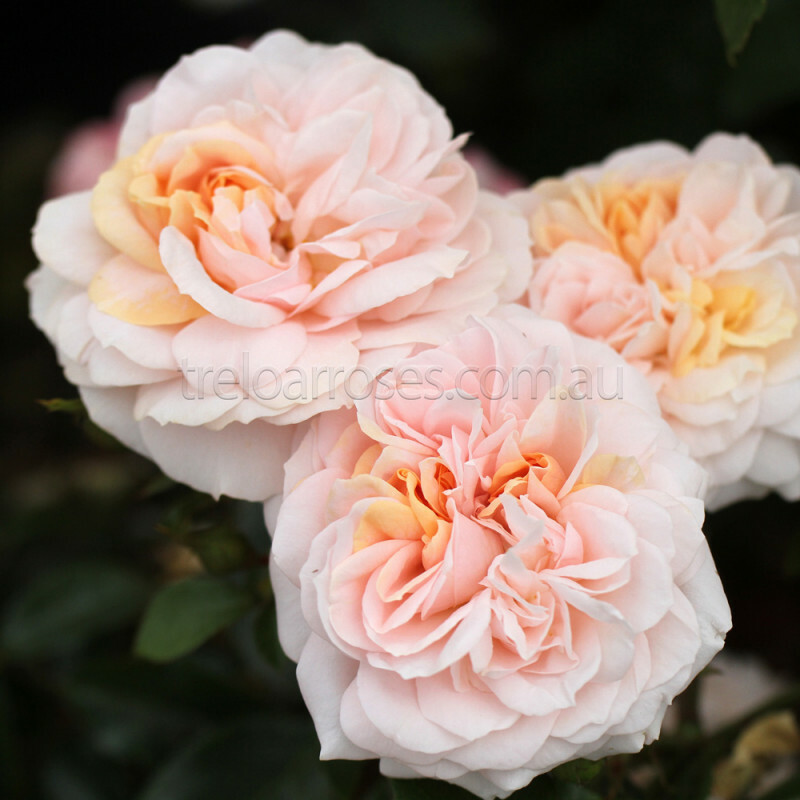 Full blooms in a mix of soft apricot and pink with..